In an illustrious career that spanned 63 years, Friz Freleng was involved in nearly all aspects of animation. As a creator, director and producer, he created or contributed to many of the most memorable and award-winning cartoons ever produced. Born in Kansas City, Missouri, Freleng moved to Hollywood as Head Animator of Warner Bros. ‘ “Looney Tunes” and “Merrie Melodies” cartoons. He animated the first Warner Bros. cartoon ever released, “Sinkin’ In the Bathtub” (1930) and directed his first cartoon, “Bosko in Dutch” (1933). Freleng remained at Warner Bros. for 33 years. During this time, he was a major developer of Warner Bros. characters, producing an directing over 300 cartoons featuring Bugs Bunny, Daffy Duck, Elmer Fudd, and others. In addition he is credited for creating Yosemite Sam, and refining Porky Pig and Sylvester. 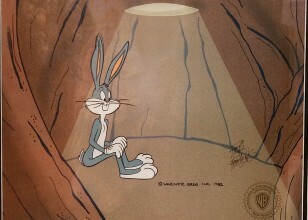 Clearly evident in all of Freleng’s cartoons was a unique talent for synchronizing the visual gag with the accompanying background music. 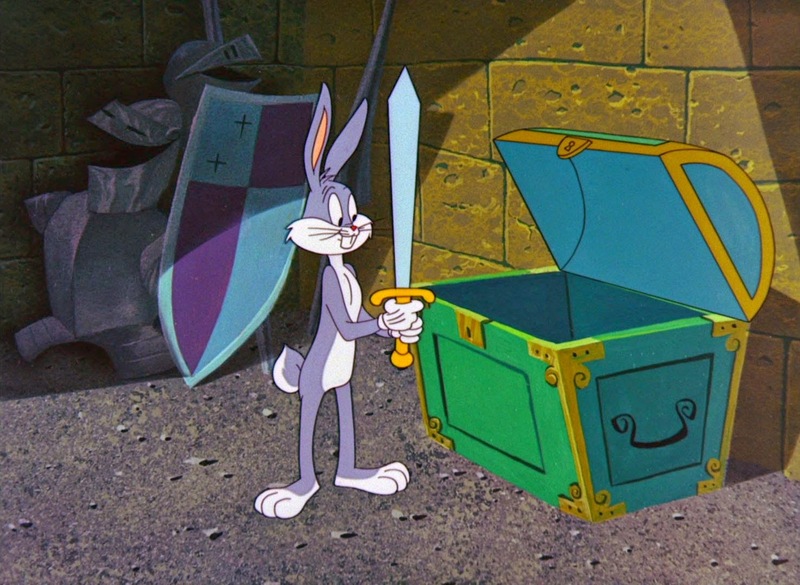 While at Warner Bros., Freleng was honored with Academy Awards for the four shorts: “Tweetie Pie” (1947), “Speedy Gonzalez” (1955), “Birds Anonymous” (1957), and “Knighty Knight Bugs” (1958): and he was nominated for seven others. In 1963, Freleng teamed up with David DePatie to form DePatie-Freleng Enterprises, which produced shorts for Warner Bros. and became the leading independent production company in the areas of animated film production, television specials and commercials. In 1980, Freleng became a Senior Executive Producer where he produced three feature-length films incorporating his “classic” animated shorts along with new animated sequences: “The Looney Looney Looney Bugs Bunny Movie” (1981), “Bugs Bunny’s 1001 Rabbit Tales” (1982) , and “Daffy Duck’s Movie: Fantastic Island” (1983). Freleng was the recipient of many prestigious awards: in 1981 he was honored by both The American Film Institute and The British Film Institute, with major retrospectives of his work. Also that year, the Chicago International Film Festival presented him with their Hugo Award for his lifetime contribution to the animation/film industry. In 1982, the Academy of Motion Pictures Arts and Sciences paid tribute to him at a gala event that featured nine of his most famous cartoons. In 1985, The New York Museum of Modern Art honored Freleng as part of their Golden Anniversary Salute to Warner Bros. Animation. In August 1992, Freleng was honored with his own star on the Hollywood Walk of Fame. Friz continued to be a major contributor to the art of animation until his passing in May 1995.